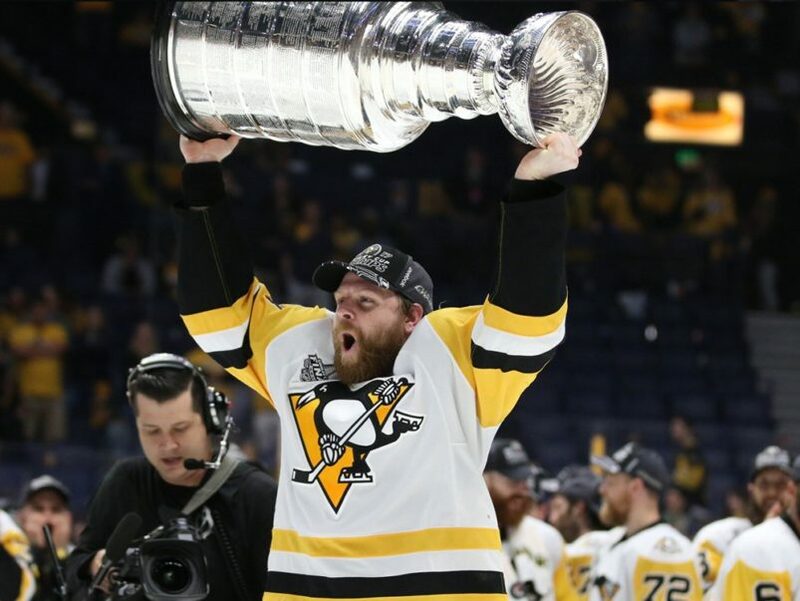 "Breaking the internet" is a term as cliche as the people it generally applies to but one Pittsburgh Penguin has done a fine job of putting cracks in it over the past few years and sure enough, Phil Kessel's done it again. This time with an Instagram post. Two Time Stanley Cup Champion Phil Kessel (now his given name) took to Instagram to post about his day with the Cup and he proves why he's such a beaut. When you've won the Cup twice, and you were invaluable to winning both times, the world is your oyster and the Cup is your sandwich holder. 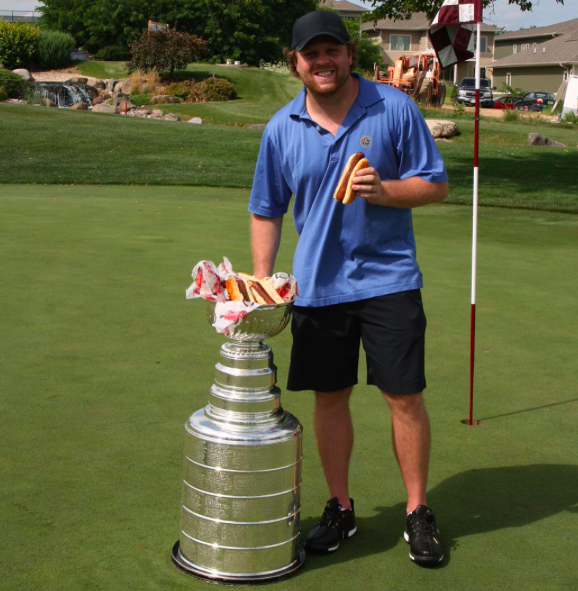 Eat up, Phil. You're a gem. 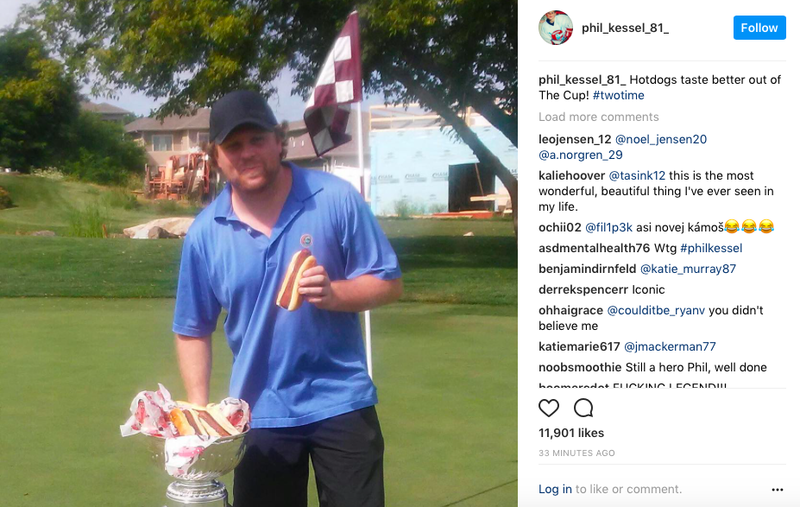 Follow Phil on Instagram here to let him know how much you love the photo. 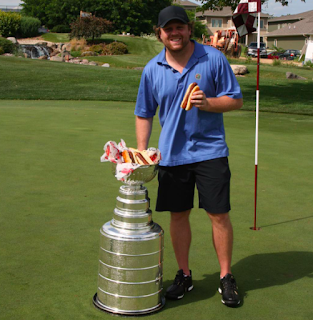 And him.